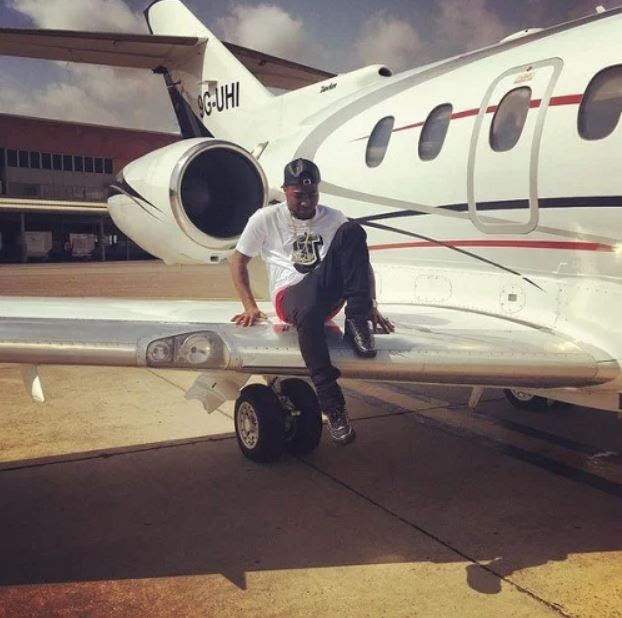 According to our source, conceding prominence to Davido in the private jet ownership is part of a business deal to make Davido very bankable in the showbiz industry. The guys at the vanguard of the jet ownership narrative are said to have agreed on a sharing formula with Davido when the deals start coming in. The jet upon delivery would be deployed to Davido’s peripatetic needs and those of others in need of it. TheCapital has exclusively obtained information revealing a good number of Nigerians on this membership plan but whom have been reported to be jet owners.